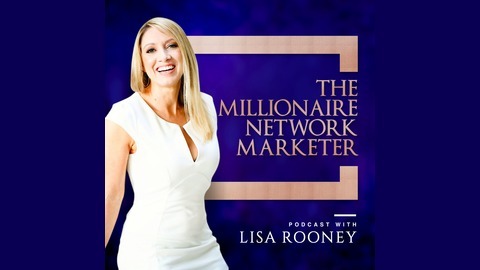 The Millionaire Network Marketer Podcast with Lisa Rooney is designed for online entrepreneurs and sales professionals. Featuring interviews and strategies from millionaires and top income earners. 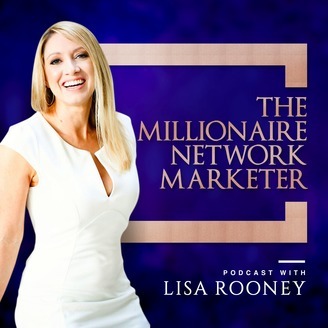 Each week you’ll gain insights on how to brand yourself, social media marketing, blogging, marketing, recruiting, leadership, duplication, how master mindset shifts, and systems you can implement in your business. Learn how to make a bigger impact by serving others with integrity, heart, and hustle. Learn real strategies to build a 7-figure business while creating time freedom. The post 18: Replacing A Real Estate Agent Salary with Rebecca Cafiero appeared first on Lisa Rooney.